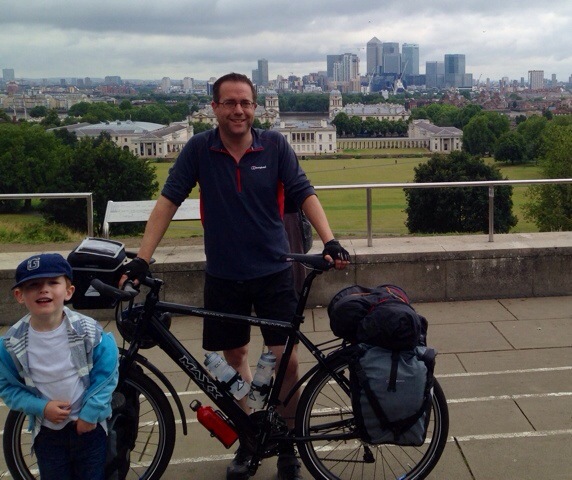 On 13th July 2014, a younger, chubbier version of me set off from Greenwich (on the Prime Meridian in London) to ride a bicycle around the world. If you live in the UK, the point where longitude was born and equals zero is the only sensible place to begin a trip like that. When I started, this site was intended to document the triumphant progress of a several-years-long trip to every continent, with the possible exception of Antarctica. It hasn’t quite worked out like that, for a number of reasons. As the title of the blog indicates, a big part of the reason behind the trip was to push myself into the unknown. To see what, and who, was out there. To go to places I’d not seen. 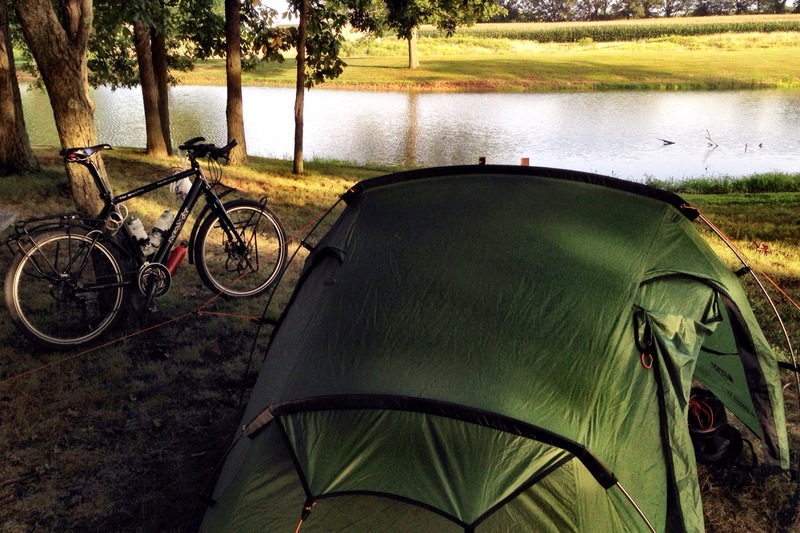 To experience countries in the ‘up-close-and-personal’ way that only cycle touring can. To sweat and freeze and shout at the wind like a crazy person. And to see whether I was still up to doing this sort of thing after spending far too long getting fat, old and stale behind a desk in London. But there are both upsides and downsides to the unknown, and it’s pretty unlikely that you can get away with a ride like that with no problems at all. For some reason, I just wasn’t expecting to get hit by a truck. Anyway, between July 2014 and the end of March 2015, I answered a lot of the questions above. Mostly in the positive. I lost quite a lot of weight. 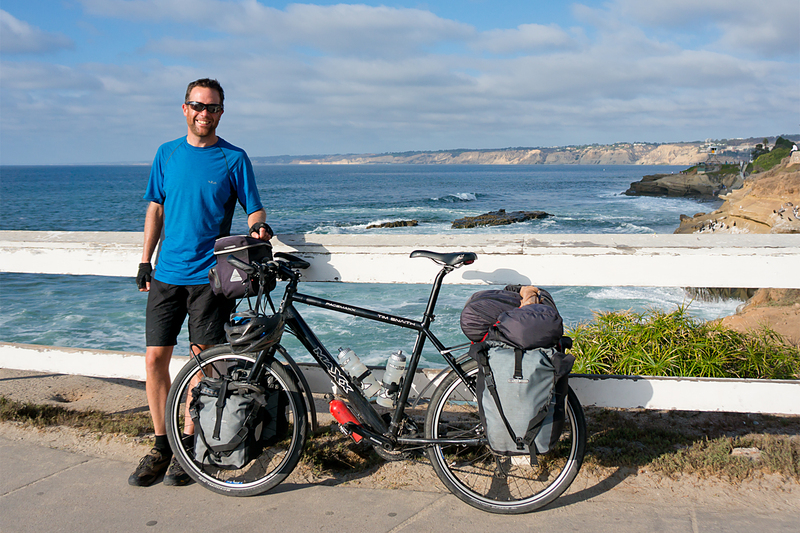 I got to enjoy riding 50 to 70 miles a day on a somewhat ponderous 40 kg touring rig. I rode nearly 9300 miles (just under 15000 km) and visited 13 countries. I even enjoyed the hills. I crossed 3000-metre mountain passes. I crossed deserts. I arrived at La Jolla, California (above) after crossing North America. 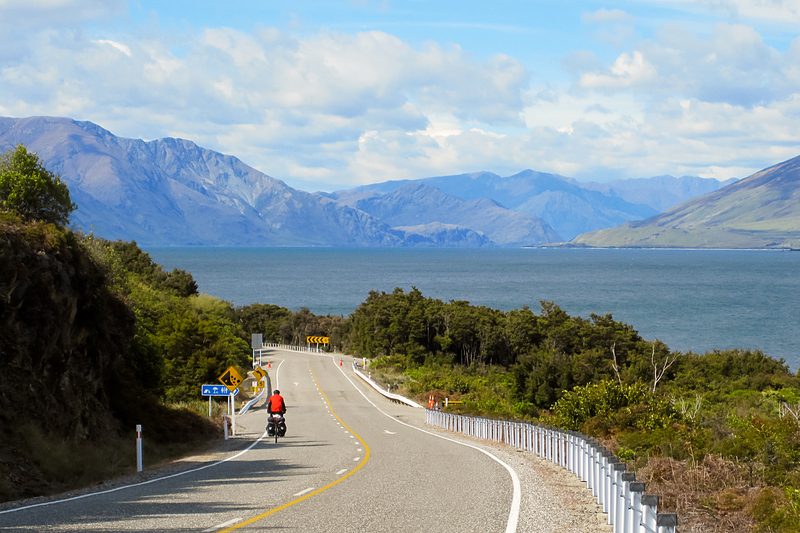 I rode the beautiful South Island of New Zealand in a bright red jacket (below – photo Roli Merz). It turns out that it’s a long way home from New Zealand. I rode up most of the length of Australia (it’s quite big). I learned to hate headwinds and thunder storms. I held a tiny crocodile. Then I went to play with the traffic madness of South East Asia (Indonesia, below). By the time I entered Thailand in March 2015, I’d met hundreds of interesting, kind and generous people from all over the world. Some of them were on bikes and many weren’t. They came with all sorts of labels, many of which come with ‘baggage’. Muslims, Amish (or similar), Buddhists, Native Americans, Christians, Chinese. Even Australians. None of these labels make any difference to how people react to a sweaty nutter on a bike. People are nice. My informal survey suggests that around 99.3% of people are nice. People offer you shelter, water, food. People try to talk, even when there’s no common language. The labels (and the fear and mistrust they engender) are meaningless. So much for what went right. What went wrong? And why am I writing this in the UK? Well, the six-continent, 35000-mile trip that was in my head in 2014 was never going to happen, in retrospect. Sadly, I don’t have an infinite supply of funds, so this would require sticking to a daily budget of around £10 ($15 US). By day two, in France, I knew that, while I don’t need much in the way of comfort, I do need more than living in hedges and eating mud can provide. I need a shower at the end of a day’s ride. And in the tropics, I need to sleep in air conditioning to cool off. Both these requirements immediately blow that sort of minimalist budget, at least with the amount of pre-planning that I can be bothered to do on the road. So I cut the trip down to a more manageable, ‘vanilla’ round-the-world ride (albeit going the ‘wrong’ way, from east to west, against the prevailing winds). From 30-odd thousand miles to around 18000. From six continents to four. From about three-and-a-half years to about eighteen months. And that worked out OK, until the truck. Thailand’s a lovely country, and feels very safe. And it is safe, unless you’re on the roads. I didn’t know it when I arrived, but it’s consistently in the bottom handful of countries worldwide for road safety. 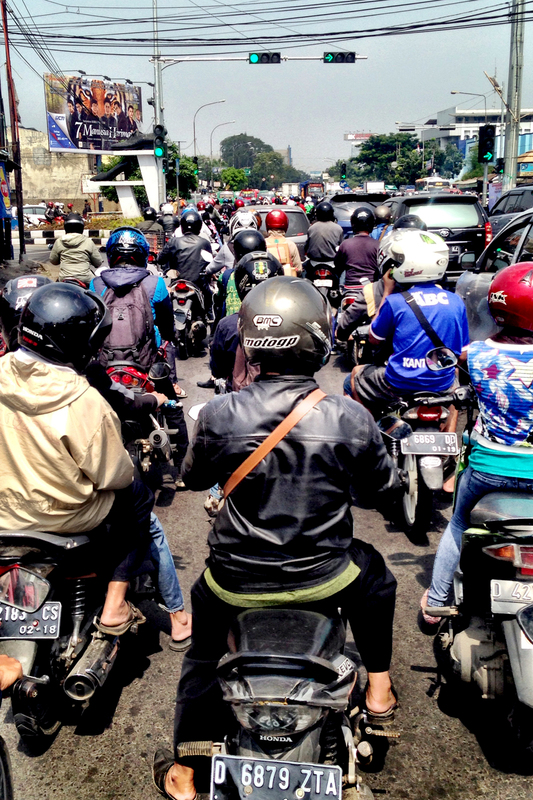 In the most recent figures (from 2014), it has the second most dangerous roads in the world. On 29th March 2015, the stats caught up with me, at a closing speed of over 40 mph. It was a clear, sunny afternoon. I was on the hard shoulder of the main road, heading north against the wind. There was very little traffic. All should have been well. The truck (a proper one; 7.5 tonne size) hit me from behind. And the trip was immediately suspended for medical reasons. A week later, I was back in the UK. 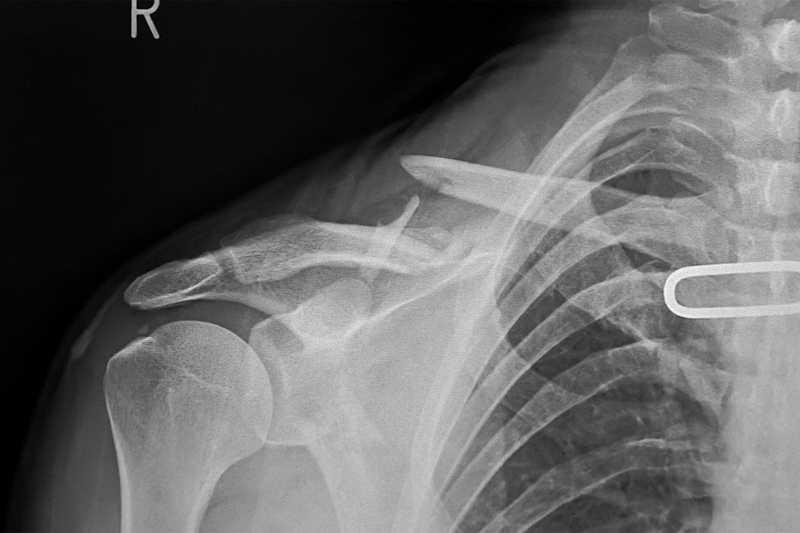 One broken collarbone, one broken shoulder-blade, four fractured vertebrae in my back, and four broken ribs. Damage to my neck vertebrae, and a smashed cycling helmet, which prevented a serious head injury, or worse. One very dead touring bike. I should probably be dead, too, which certainly changes your perspective a little. In fact, another bike tourer was killed in Thailand (by a much smaller truck) that same week. I got lucky. Lucky enough that I was back on a bike within a couple of months. There was a decision point in-between. My initial feeling, on waking up in hospital, was that the trip was over. But it pretty quickly became apparent that I wouldn’t be able to live with myself if I didn’t go back to finish the ride. Since the Spring, I’ve got stronger and lost most of the pain. I’ve replaced the old bike with a new one. I’ve ridden a series of long day rides to build up my fitness. 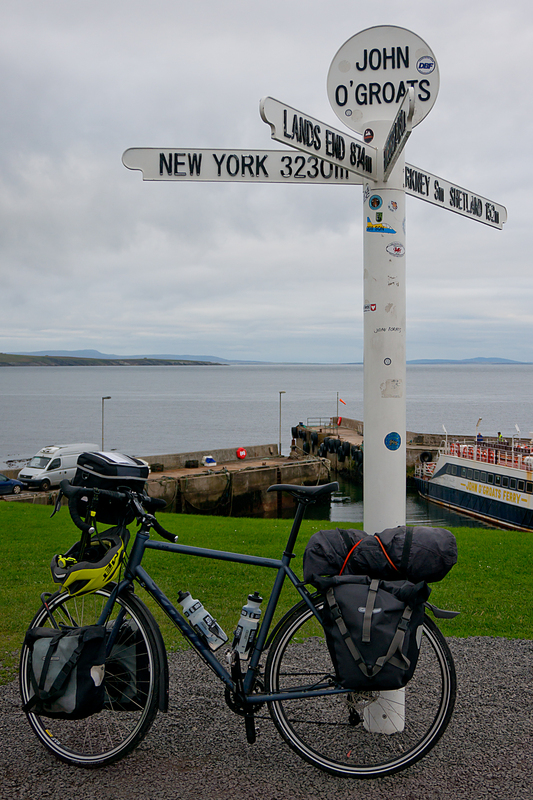 And I’ve ridden the full length of the UK, 1100 miles from the Isles of Scilly to Shetland, to prove to myself that I can ride with the bags on again. This blog covers all of the above. It’s a fairly comprehensive overview of my life on a bike since 2014. Now, it’s nearly time to go and finish the big trip. I’m flying out to Vietnam next month (December 2015), with the intention of riding back to London by sometime next summer. Another 9000 miles, with a bit of luck. Twenty-odd new countries. Back to spectacular places, more deserts and mountains, and more nice people, I hope. Back to make a second attempt to cross Thailand unscathed by heavy goods vehicles. Tim Snaith, Bristol, 12th November 2015.